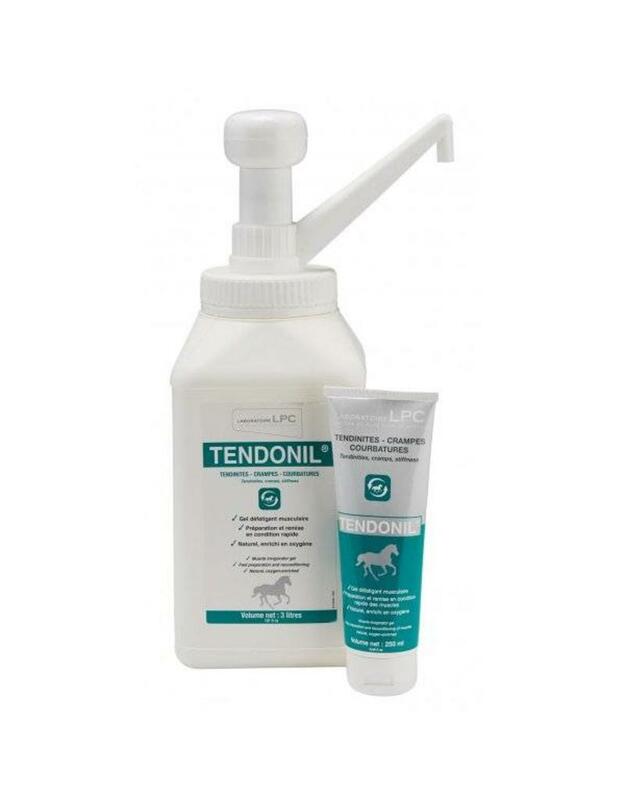 Tendonil is a topical gel made by the LPC Laboratory in France. It is made from natural oils which have been enriched with Oxygen. It is designed to soothe cramped or sore muscle, and irritated tendons. Directions for use: Apply twice daily to the area of concern, and rub in gently to encourage absorption.